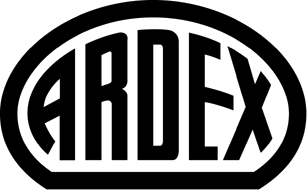 How to look for the best basement waterproofer in your area? 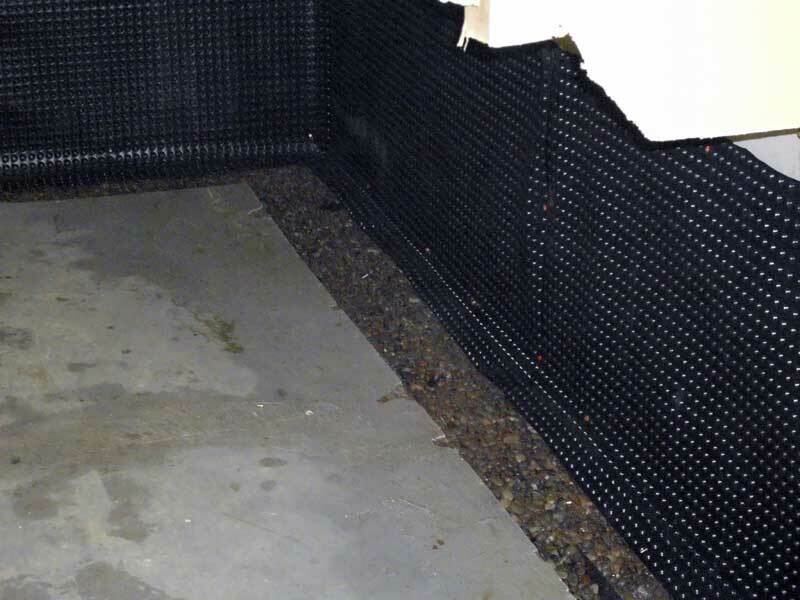 Waterproofing the basement of your house is a very good move considering the lifespan and the safety of the property. There are various vendors in Melbourne to offer basement waterproofing services as of today. To select the best service provider of all, you should probably consider the following tips. What sort of a solution do they offer? A seepage problem in the basement can be solved using different strategies. Before you directly opt to a service provider in Melbourne that offers basement waterproofing service, you should know what sort of a solution they are going to offer. Depending on the situation, the company must be able to adjust their solution; don’t rely on a company that offers the same solution for all the issues. Some solutions cost less while the others are expensive; if a particular issue can be solved with a cost-effective strategy, there is no point of opting for an expensive solution! For how long they have been in the industry? It is always important to check the number of years they have been in the industry. In fact, if they haven’t been in the industry for a long time, the warranty they offer would probably be of no value. Also, a company with more years in the industry can offer expertise solution utilising their experience. Virtually all the businesses have an online presence as of today. Ask your basement waterproofing company for their company URL and read the reviews left by the past customers. This is the best way to analyse the quality of the services they offer; they must be more than happy to show you their customer reviews section if they have a commendable track record. It is also a sign of their trustworthiness and how they have established in the industry. Do they have sufficient infrastructure? The seriousness of a basement waterproofing in Melbourne can vary depending on the type of the issue. A good waterproofing company should be able to address all those issues and that is when infrastructure comes to play. They should have all the necessary machinery, vehicles, equipment, staff etc. Also, you can get a brief idea about the credibility of the company by looking at their office premises. Do they have networked with other industry workers? A reliable service provider who offers basement waterproofing solutions in Melbourne should have strong connections with industry workers such as real-estate agents, builder and home inspectors. If such vendors have positive comments about them, it is a good sign of their industry reputation. Contact your neighbours, friends and relatives and see if they have any experience with a particular waterproofing service provider. Depending on their recommendation, you may decide a vendor to carry out your basement waterproofing task. Make sure that you contact more than one service provider and compare them to select the best out of the rest.